If needed, the PIN code is: 123456. 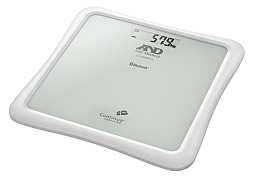 Remove the batteries from the AND Weigh Scale. The UC-351 should now be pairable.